Ligth my Pix! 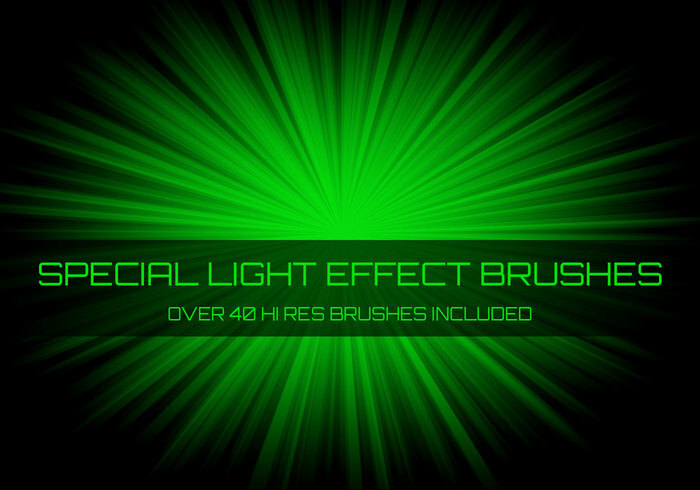 Brush Pack Camisole Pictures - Free Photoshop Brushes at Brusheezy! Try running the sparkle ones through a chrome filter--interestingly dangerous result! It on the present magnificent brushes. I thank you for work.